If there was something I would say I was most excited for on my trip to Croatia. (Apart from #BOATDAY, which I will get into in another blog post). 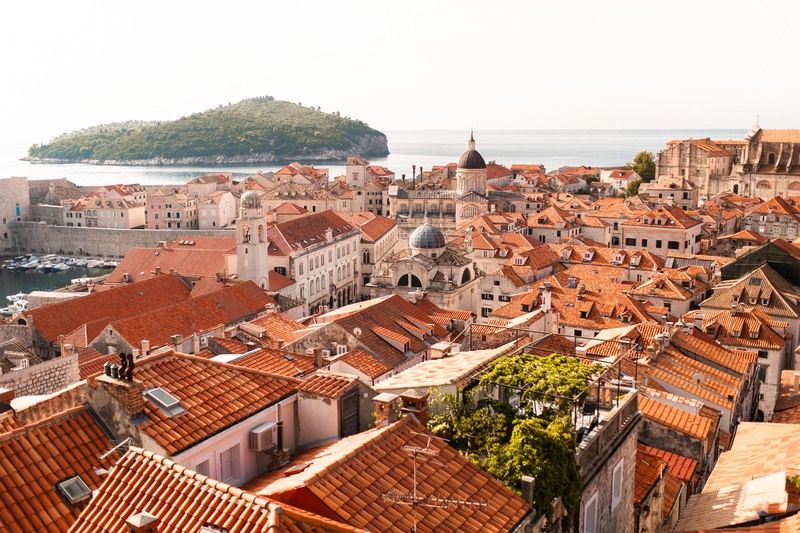 It would definitely have been our sunset kayaking in Dubrovnik around the Walls. I was so excited to get back on the water. I always feel so inspired and at peace when on the water or near water. So I was super excited to get back in the kayak with my girl Amy. 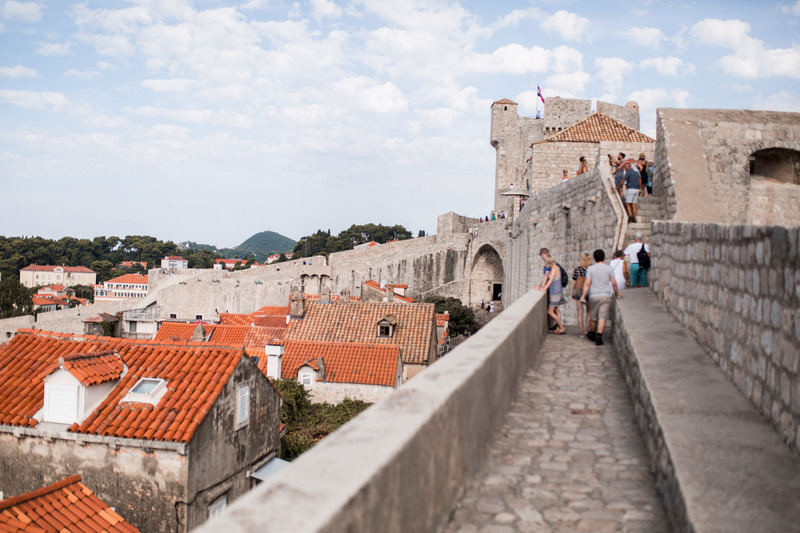 To enjoy the stunning sunset over Dubrovnik and it’s Walls. 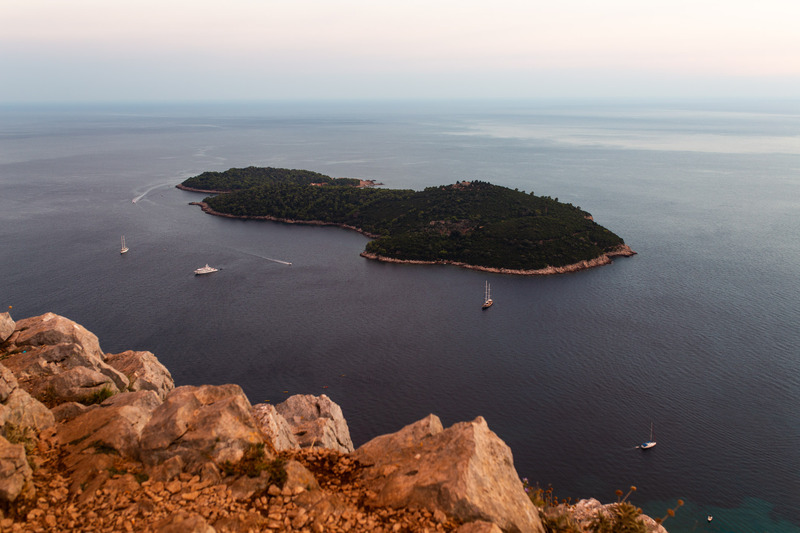 Read about our amazing day on speed boats in the gorgeous Hvar sea. We set off a little bit out towards the horizon so the others could get onto their kayaks and we all met in the same place before our guide Mario showed us which way to head along the line of the Wall. We headed towards a small cove in the cliff which had a stoney beach (man that hurt my feet so badly), we got out of our kayaks and everyone either swam, chilled on the rocks or grabbed some snorkels to do a bit of snorkelling in the crystal blue sea. You can see how extremely happy we were to be munching on popcorn in the middle of the sea. We noticed a lot of other kayaking excursions came to the same spot, so we had our group photo together before the rest came in before heading back out on our kayaks to paddle a little further towards a small island and docked up next to each other. Mollie and Sam & Lydia’s boat came up next to us before Mollie was chucking bags of popcorn and chocolate wafers at each kayak for us to enjoy whilst watching the sunset. Mollie also turned the tunes on loud from her Ultimate Ears portable speaker from our group playlist. We stayed in the same spot for a little bit whilst having photos taken by the super talented and gorgeous Lydia and Sam was getting shots with his drone before we headed a little further out to sea on our way back towards were we started. If you want to do water-sports in the UK, why not check out my post on kayaking and paddle boarding in Lake Windermere. Have you been kayaking before? Or even sunset kayaking? This looks amazing! I’ve never actually been out on the water (just the beach) for a sunset- and what an amazing place to experience this!